Musclemania India Natural bodybuilder Bineet Boseis ready to smash his morning workout. Musclemania India Champion Bharat Singh Walia having a workout with his friend in Singapore 1 day out before MM Asia last season. Musclemania India Champion Bharat Singh Walia almost 3 months out from MM Universe in Miami next June. April 16th, 2019|Comments Off on Working Hard! Musclemania India Physique Champion Sahil Tyagi post workout abs check. Musclemania India Champion Bharat Singh Walia is getting in to shape for MM Universe in Miami next June. 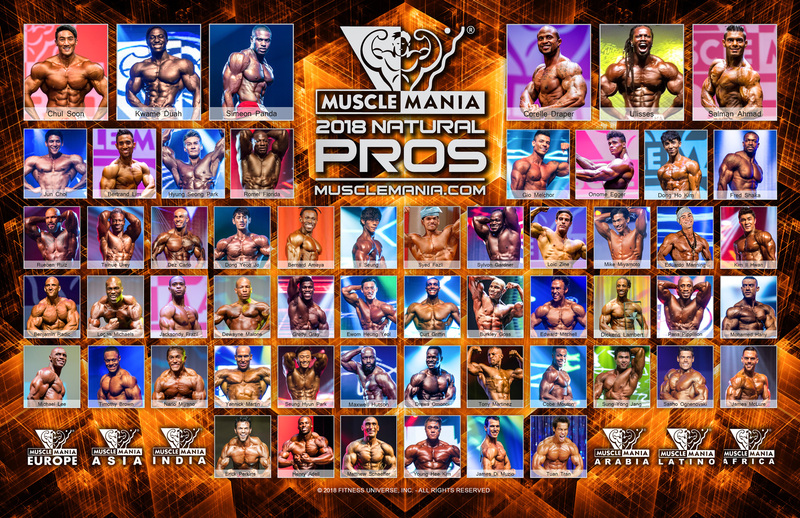 Musclemania India is natural Bodybuilding Competitions for Natural Competitors, Show your Natural Muscle and Natural Physique at our Bodybuilding shows, India Natural Bodybuilding competition.